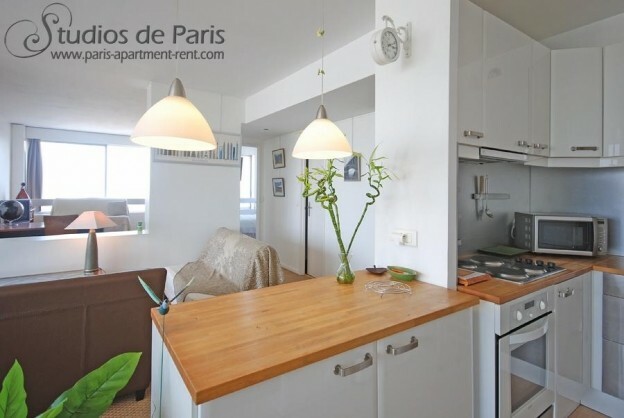 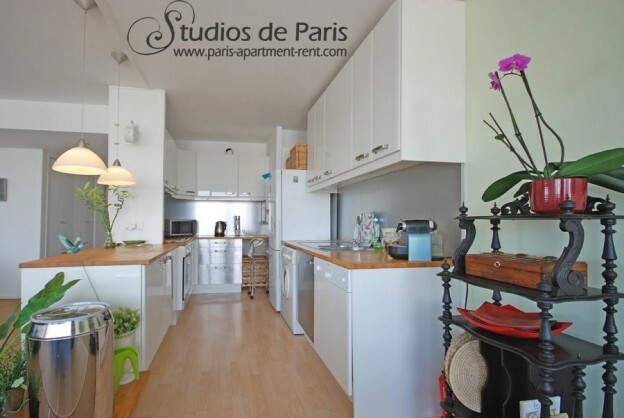 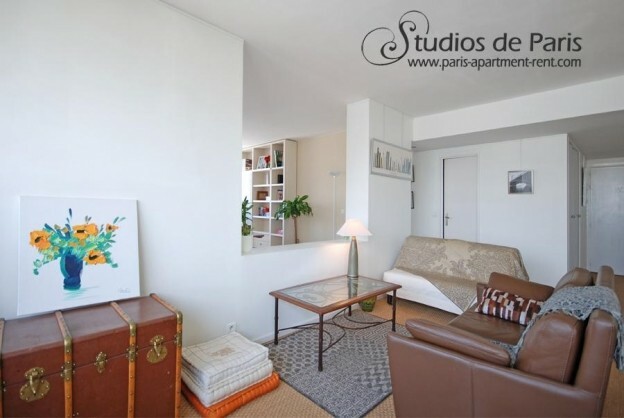 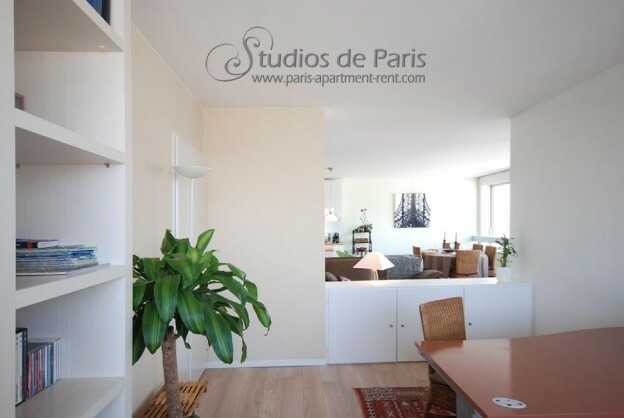 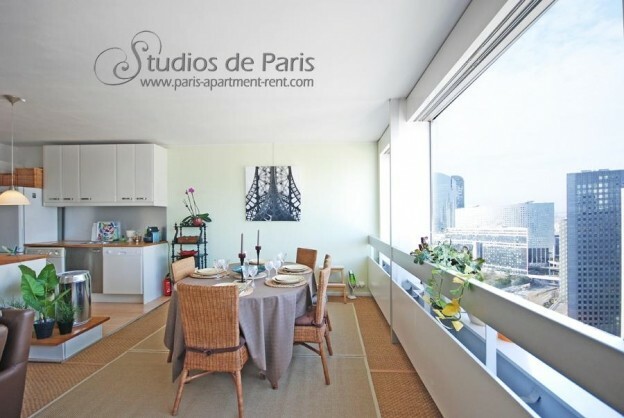 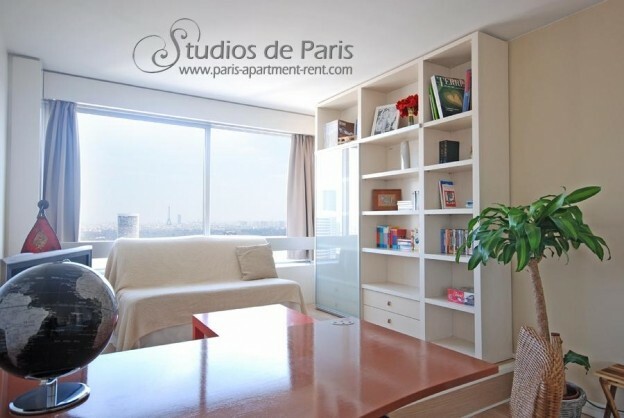 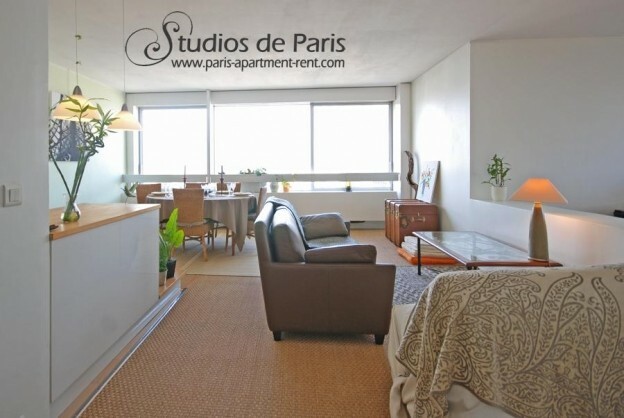 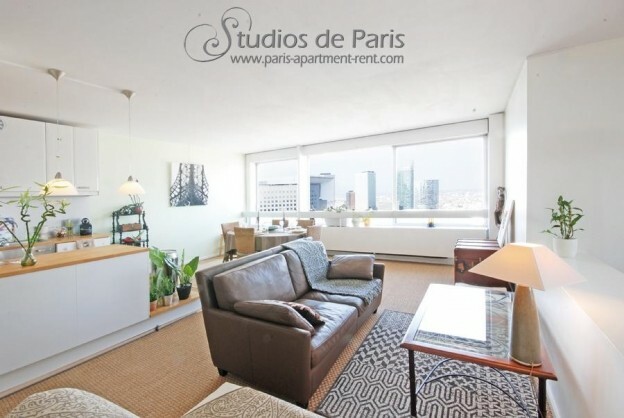 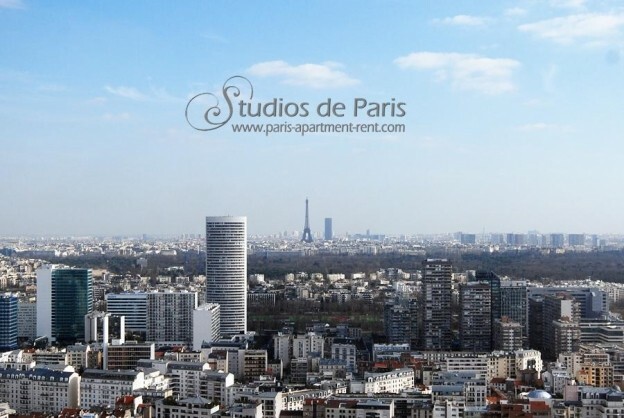 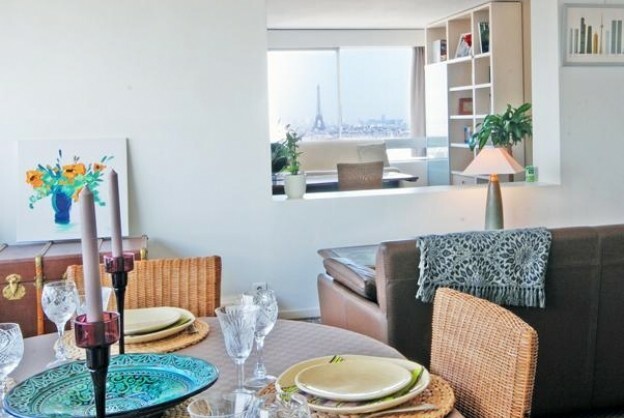 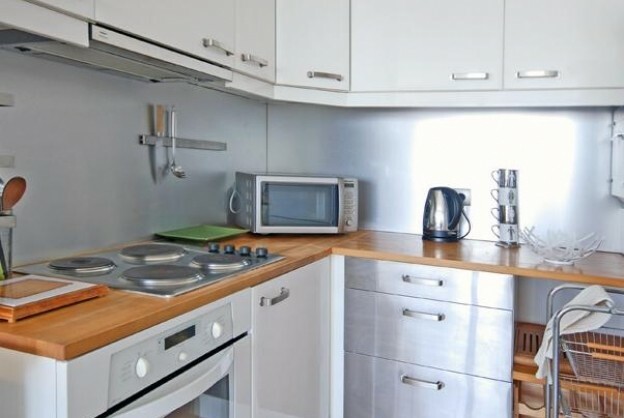 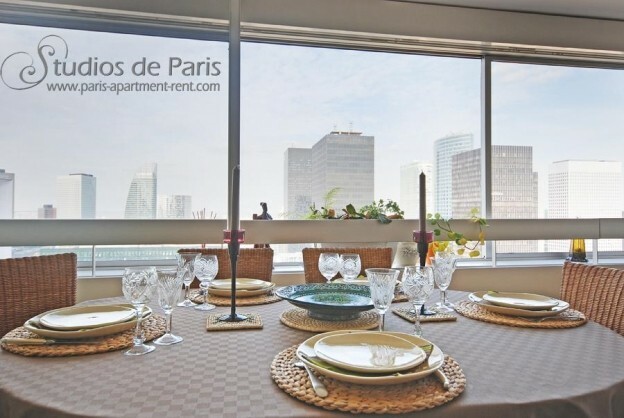 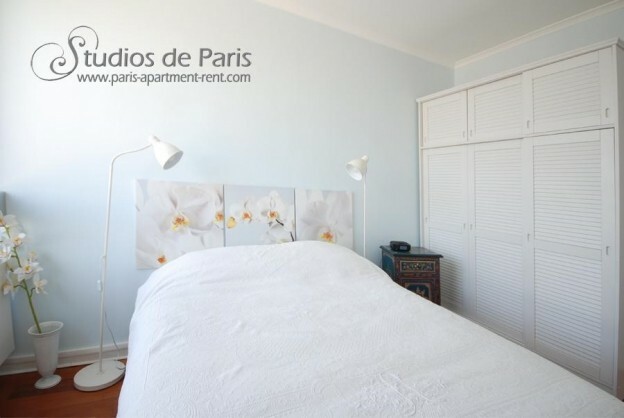 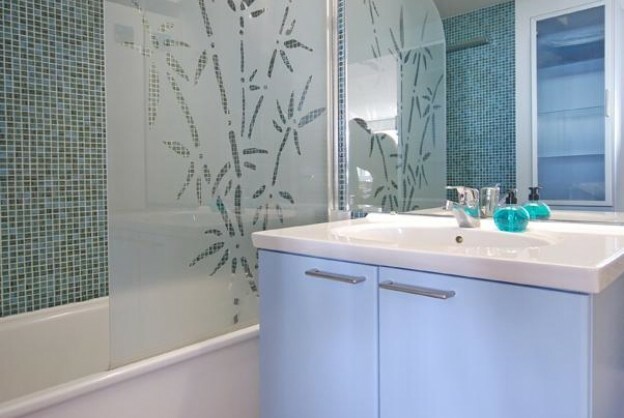 Open Sky is a very bright and spacious 1-2 bedroom apartment in the heart of Paris La Défense, (Paris' Financial district) and only at 15 minutes away from the Champs Elysées by public transport. 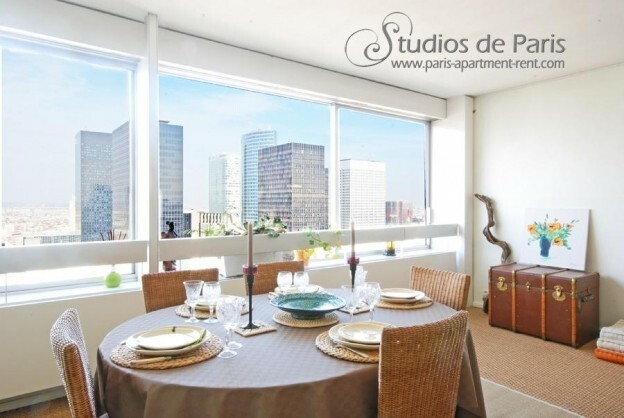 Located on the 26th Floor, it offers an amazing view over Paris and the Skyline, a private car park. 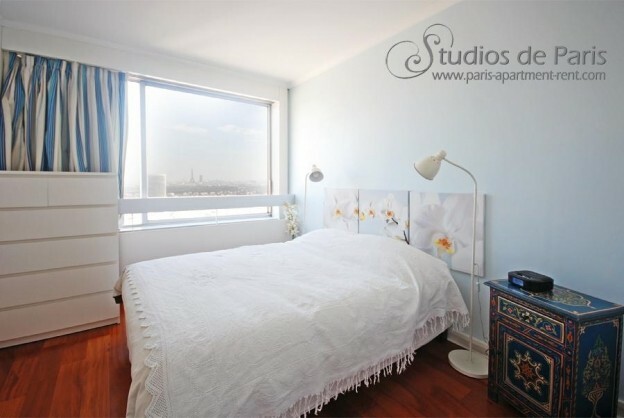 Surface : 75 m² Furnished rental contidions : - Garantie : 2 months of rent means 5.300 euros - Agency fees : 10,2% TTC of the amount of the rent for all the rental period.